This week, Hollie and Sarah recap the epi and talk in depth on each scene. 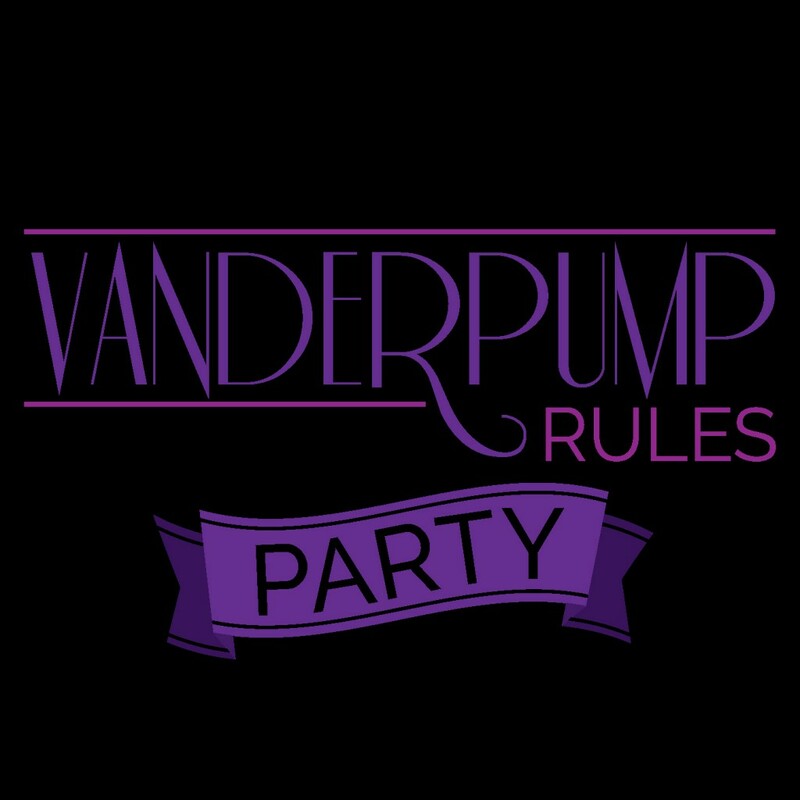 It was packed with all of the best VPR moments that we love!!! !